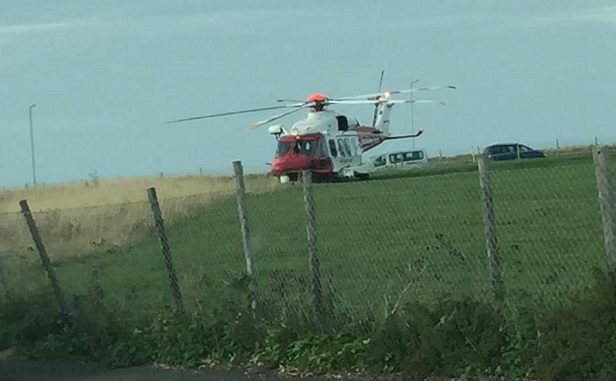 The coastguard helicopter, police, ambulance and air ambulance were called to Epple Bay today (September 10) following an incident where a person is believed to have gone over the cliff edge. 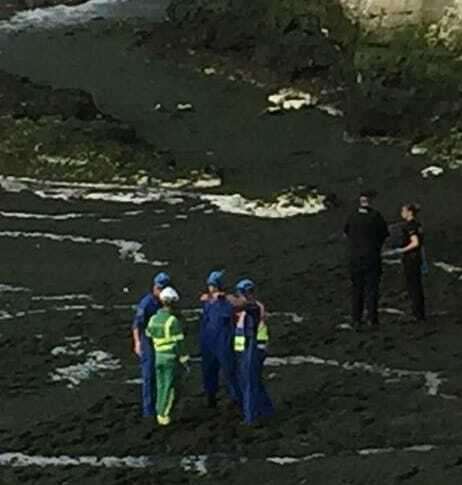 Kent Police say officers and ambulance crews are currently at the scene following reports of concern for a woman in the area at 4.26pm. According to witnesses the ambulance crews have now left and police have moved onlookers back from the area.